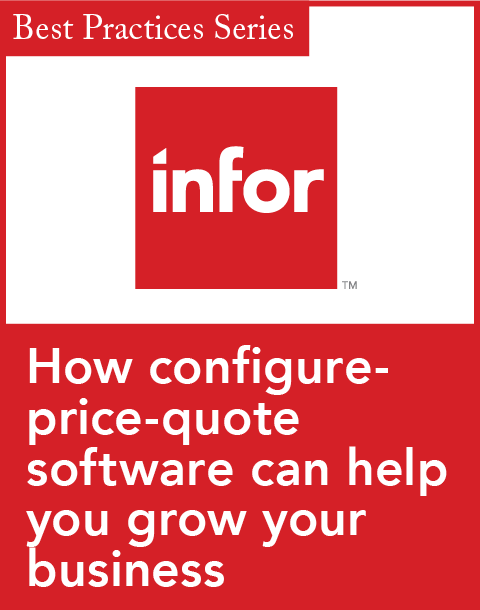 How configure-price-quote software can help you grow your business? If your sales team is bogged down trying to master lots of products, with evermore options, and customizations you need to consider how configure-price-quote (CPQ) software can help you grow your business. Cut time, effort, and expense from your complex sales cycles with CPQ software. Please sign in or register for access to all destinationCRM.com content. destinationCRM.com is dedicated to providing Customer Relationship Management product and service information in a timely manner to connect decision makers and CRM industry providers now and into the future.